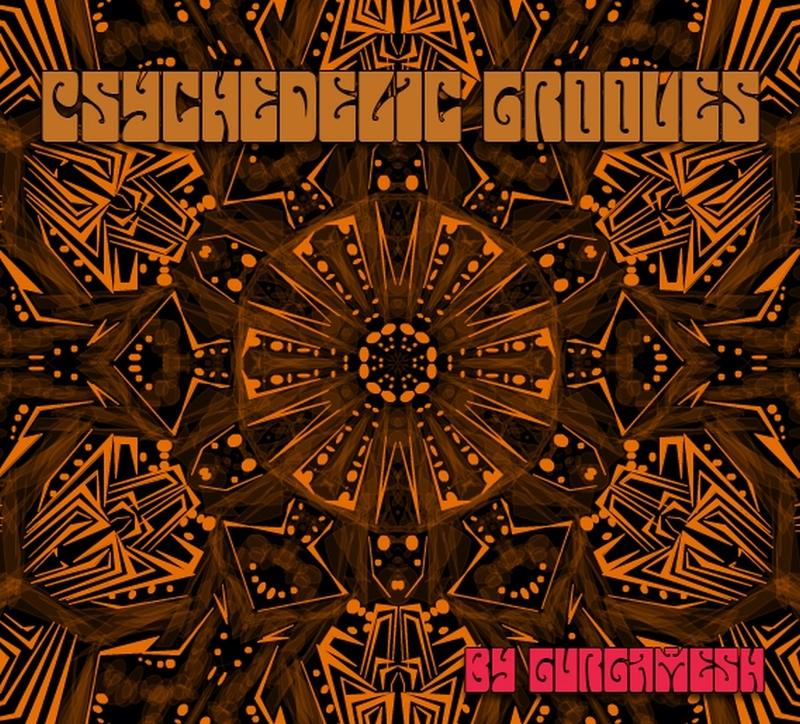 Psychedelic Grooves is the first volume of the release planned as a series of releases from Gurgamesh. 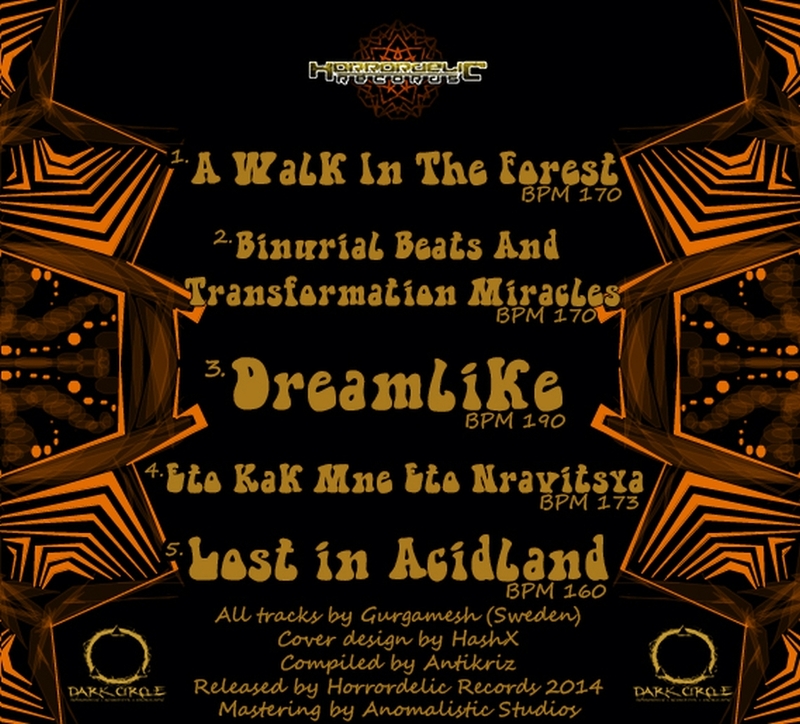 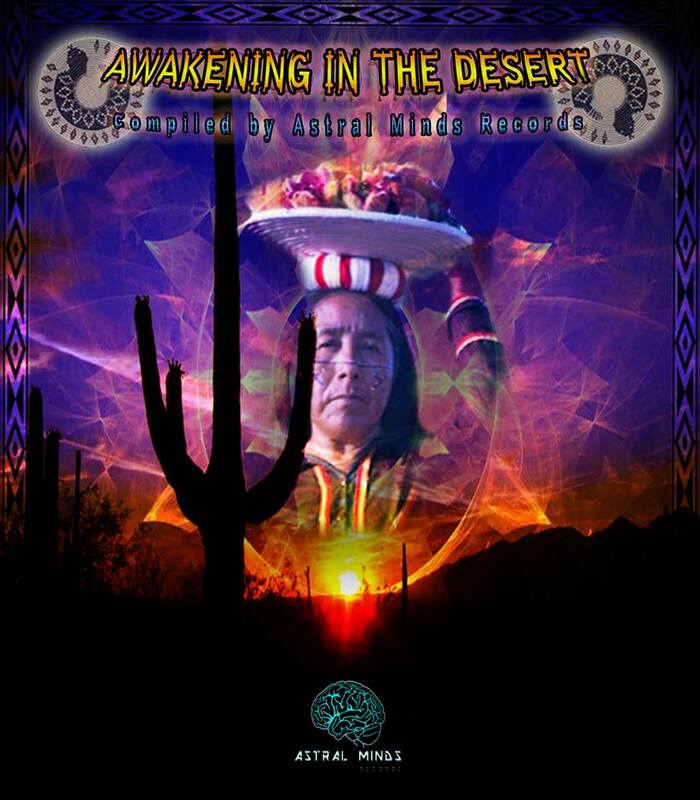 Enjoy a ride with Gurgamesh, steady pumping everlasting calmness and control.. Let the trip begin..
Astral Minds Records Presents this compilation “Awakening in the Desert ‘. 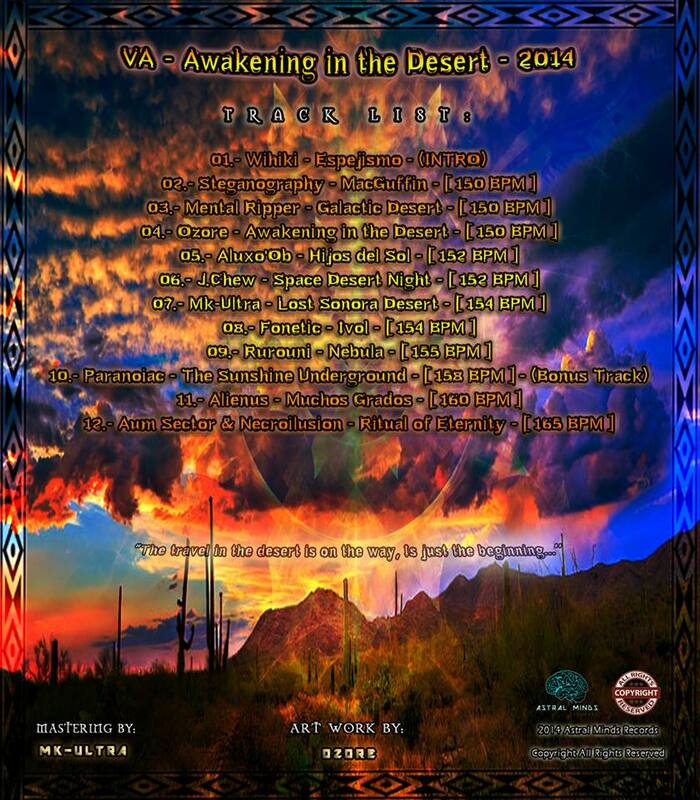 ·We will call the subject; Sunrise in the desert, a desert where we are lost, where everyone you encounter ideas. 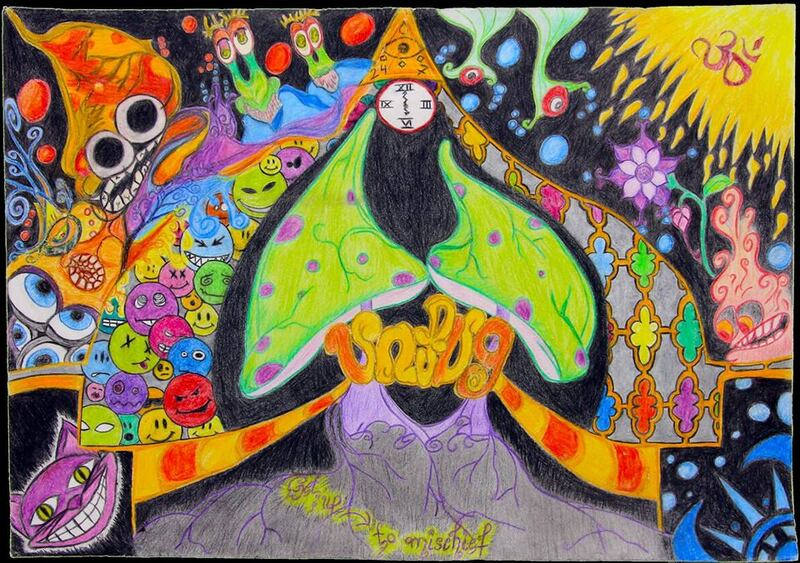 They were together when they decide to separate, and each one taking place at some point in the desert ..
Something heavy yet light, something that makes you feel happiness once more, to see the sun rise in the beautiful desert ..